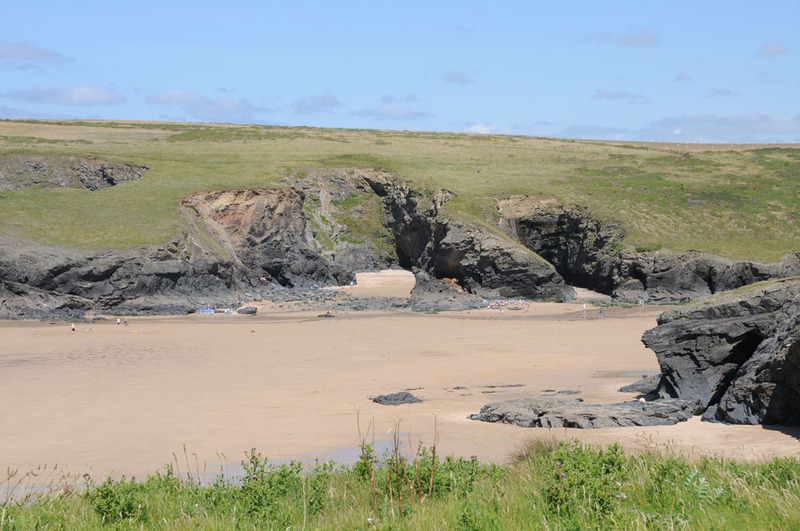 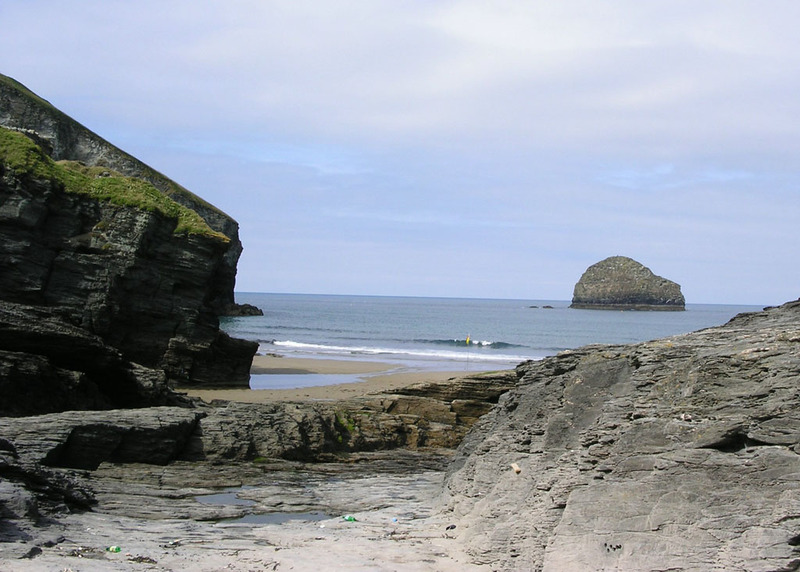 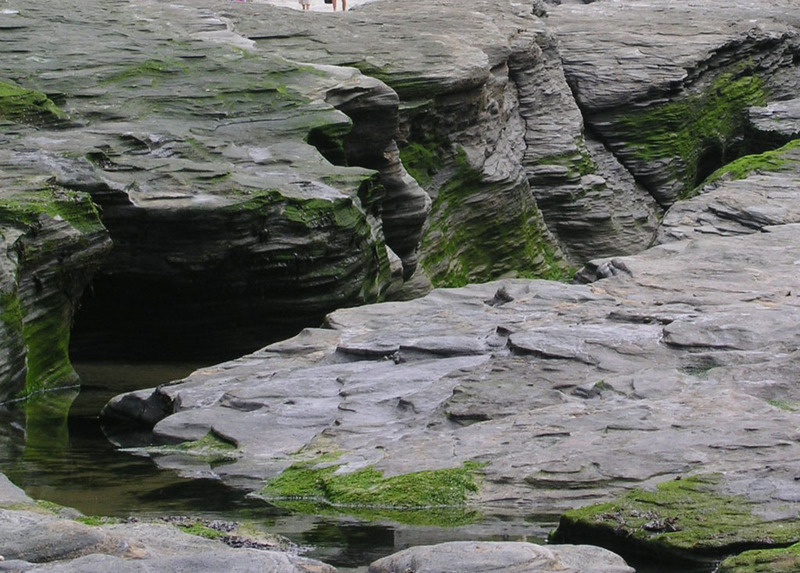 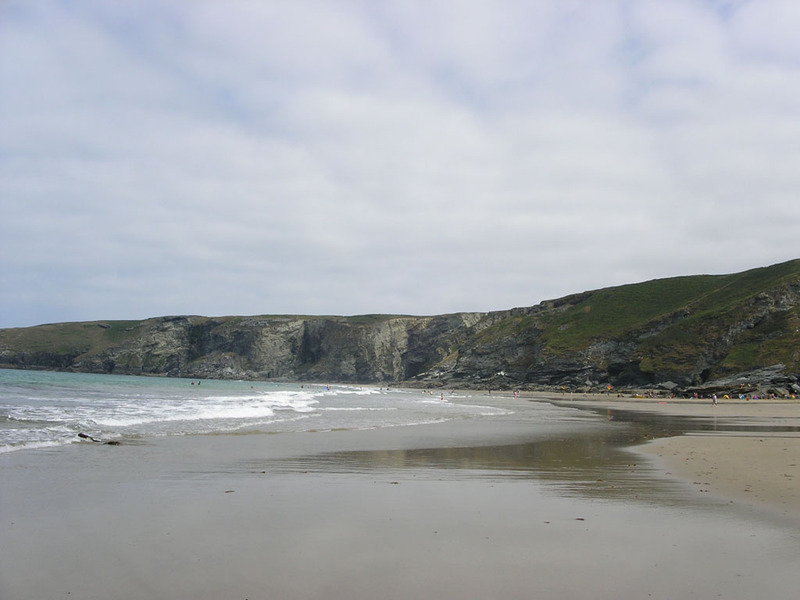 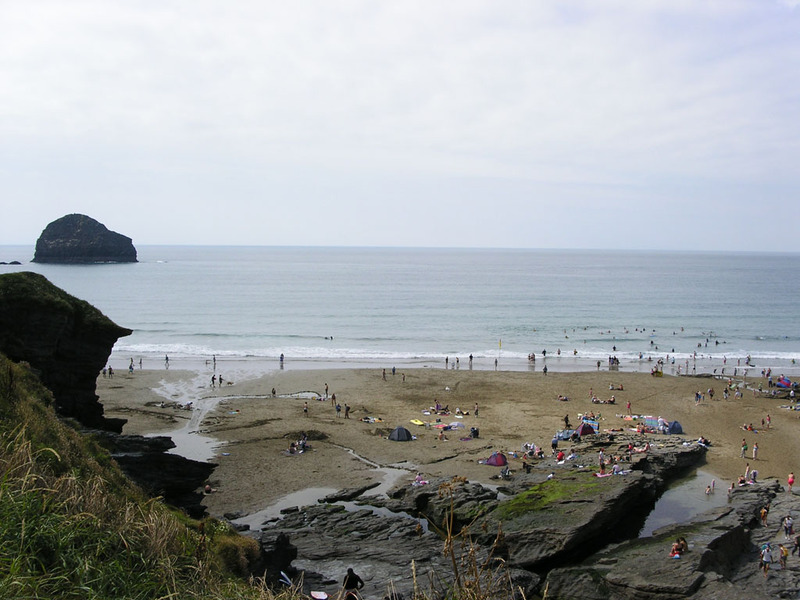 Fantastic sandy beach situated between Port Isaac and Tintagel. 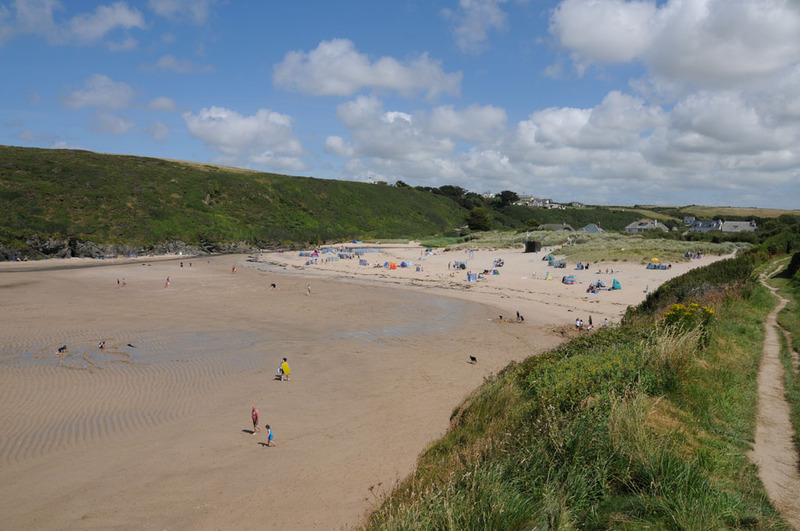 Half way up the western cliff, is the Port William Inn from where you will get a commanding view over the beach. 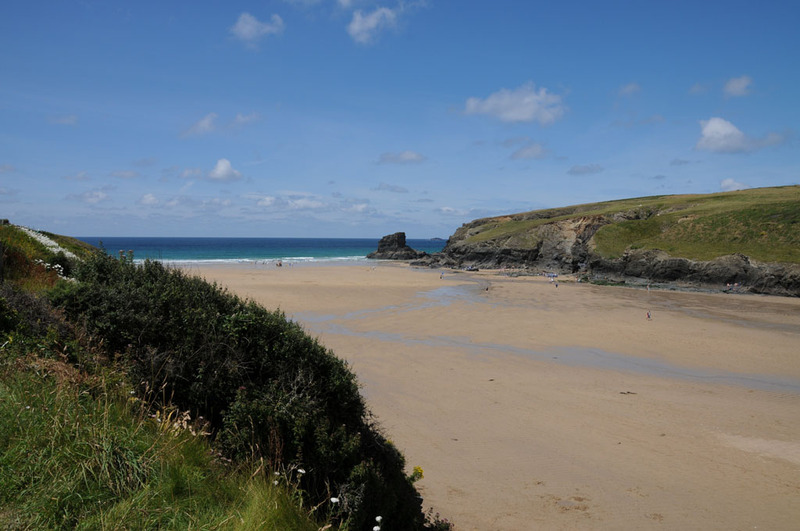 � The main public car park about 500 metres from the beach, there is some�limited�parking closer to the beach. 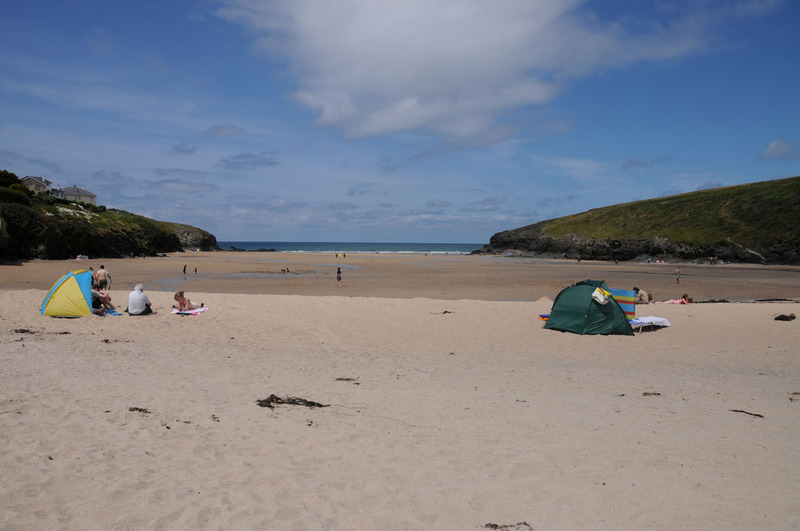 � Toilets available near the main car park and at the entrance to the beach.